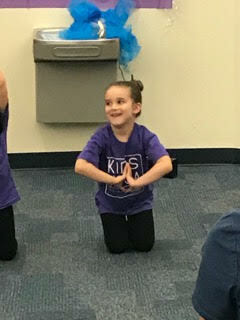 Kids Yoga (ages 3-5, 6-8, 9-12) in a non-spiritual, non-religious program that promotes the development of a strong and flexible body, increases balance, mind-body awareness and coordination, improves posture and alignment, reduces stress and anxiety, increases concentration, focus, and attention span. 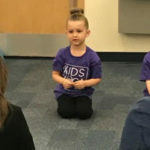 Kids Yoga is a developmentally designed yoga practice using a playful and fun approach to maximize young children’s learning process. 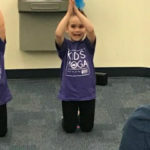 When participating in Yoga, children learn life-long abilities that positively impact their lives as they increase self-regulation, which in turn, facilitates their well-being and positive social interactions. 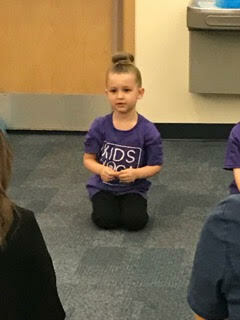 Kids Yoga is an appropriate venue for complementing and supporting the education process; especially in schools where anti- bullying, health and wellness, and character education are common themes today. 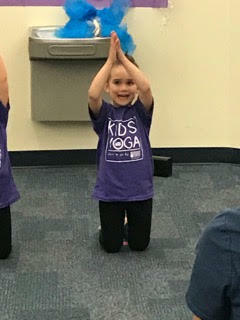 In Kids Yoga, children learn the foundations of yoga through storytelling, creative imagery, music, songs, speech, and communication, use of props, and creative movement in a non-religious and non-spiritual manner. 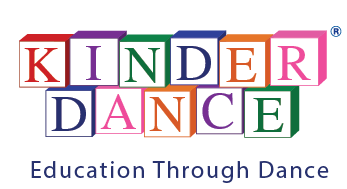 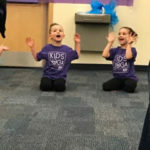 The program aims to build children’s self- confidence, self-esteem, and self-expression as they develop muscular strength and flexibility, balance, coordination, and mental focus. 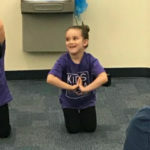 The practice of mindfulness and conscious breathing are incorporated to enhance the development of mind and body connection as we nurture the process of self-regulation, stress management, and relaxation. 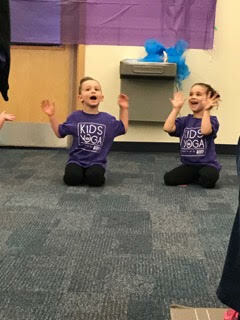 Check out some photos of Kids Yoga in action!